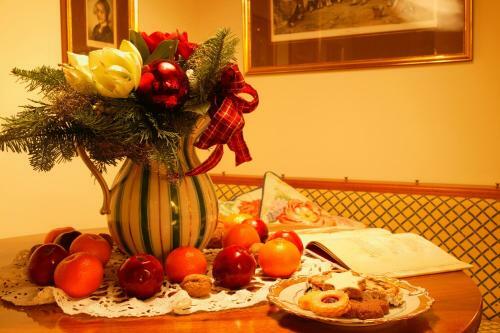 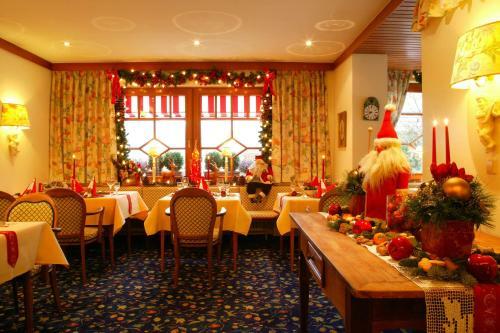 This beautiful, family-run, 3-star hotel is located in the town of Badenweiler, amidst the idyllic Markgräflerland countryside, in the heart of the Black Forest. 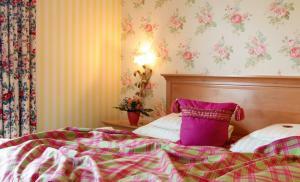 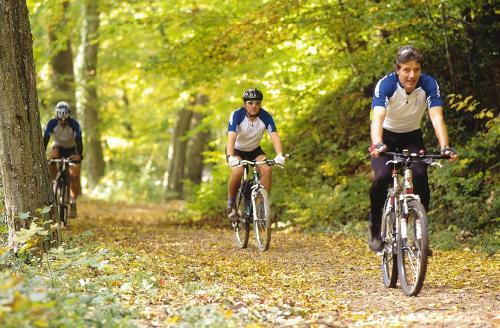 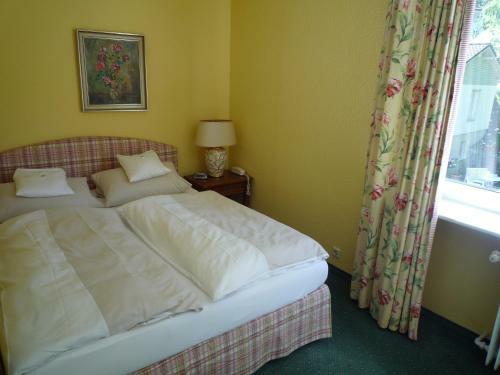 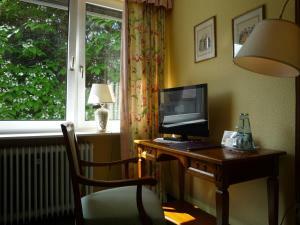 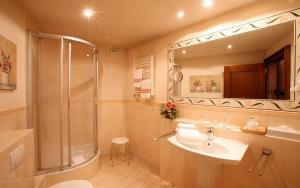 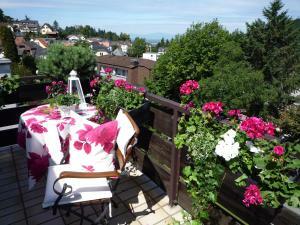 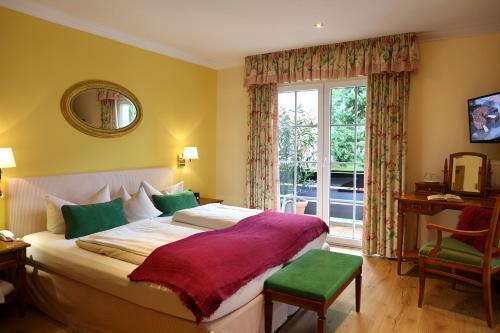 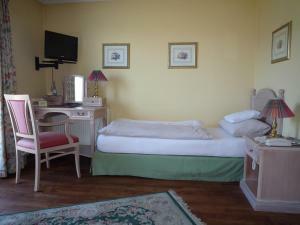 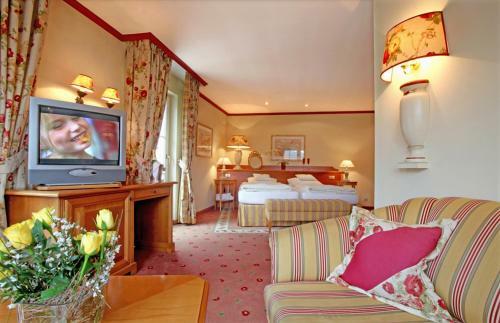 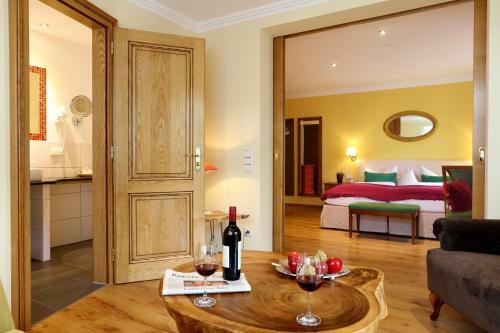 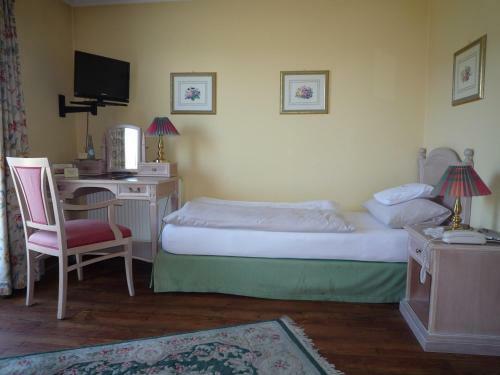 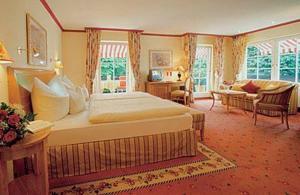 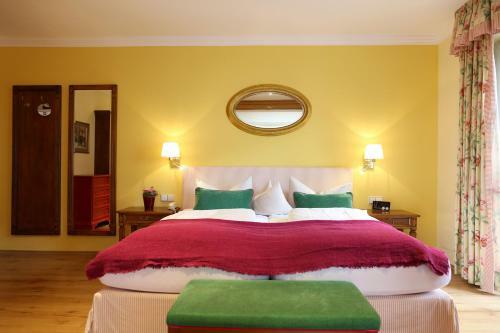 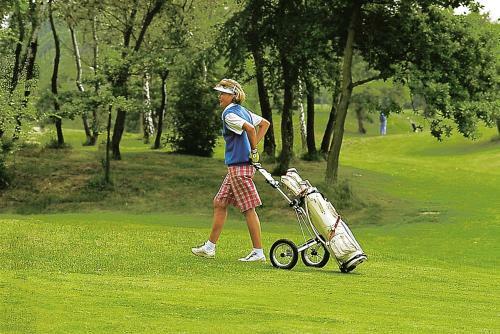 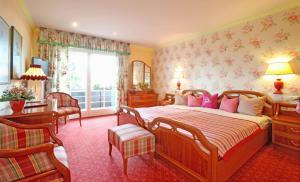 Hotel Behringer's Traube offers a relaxing environment in modern and comfortable rooms. 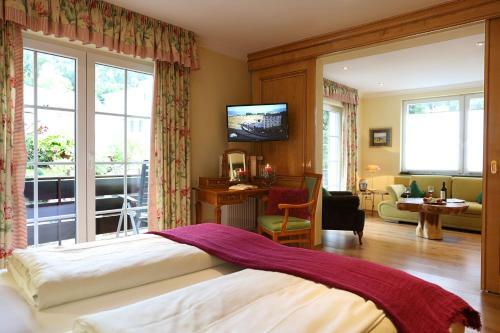 From the balcony you can enjoy a wonderful view of the peaceful garden, or gaze into the distance towards the Vosges mountains. 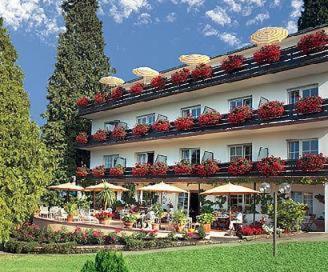 The hotel’s garden terrace is a popular place to meet in the afternoon, and you can treat yourself to some fresh cakes and pastries at Café Kännle. 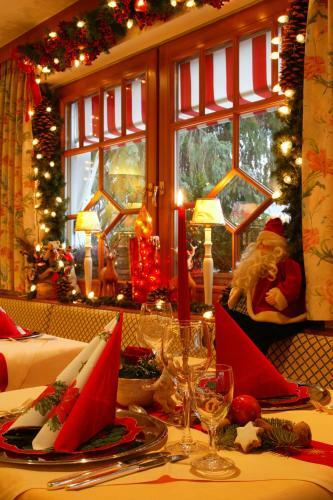 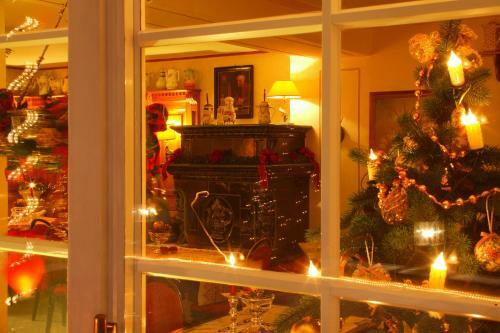 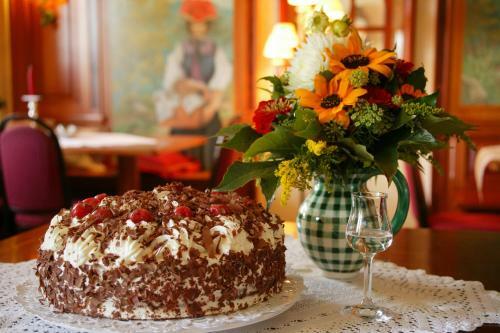 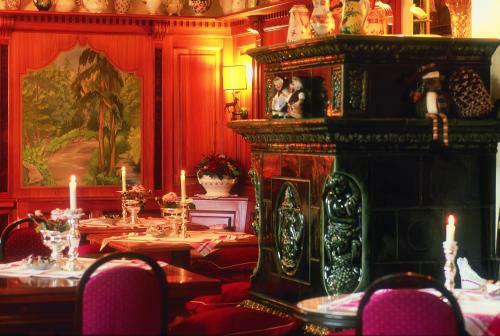 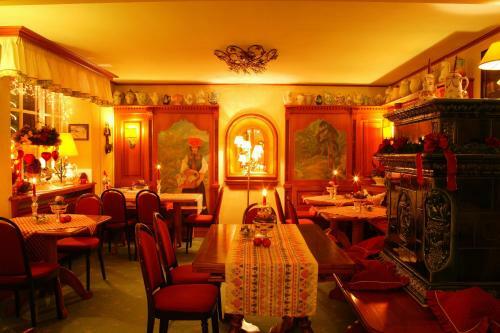 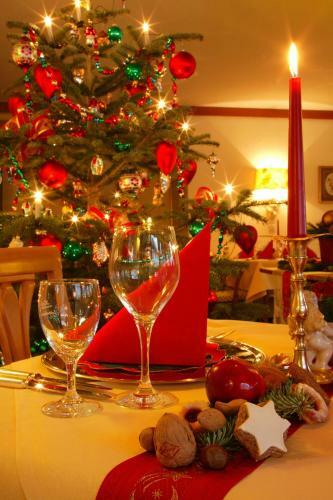 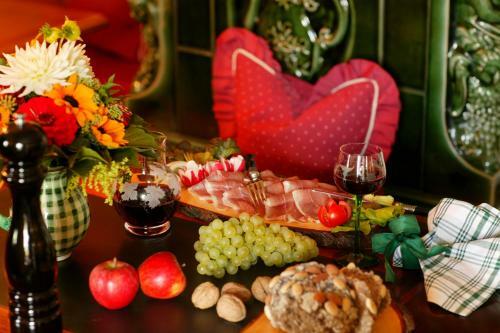 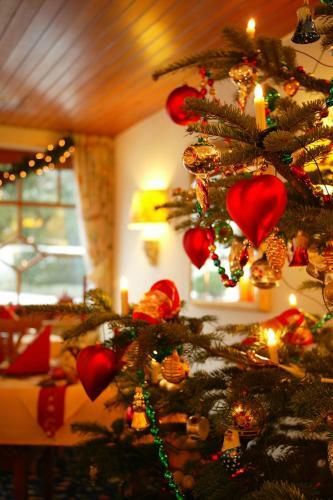 While your evenings away in the cosy Schwarzwaldstube (Black Forest Lounge). 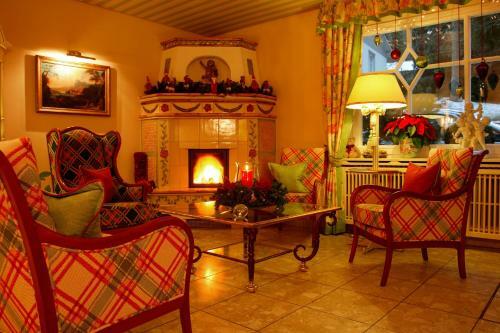 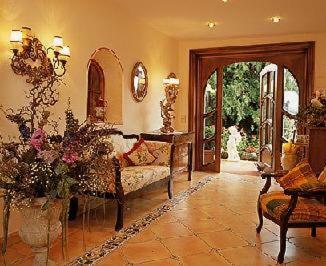 Dine à la carte or simply sit back and take it easy by the fireplace. 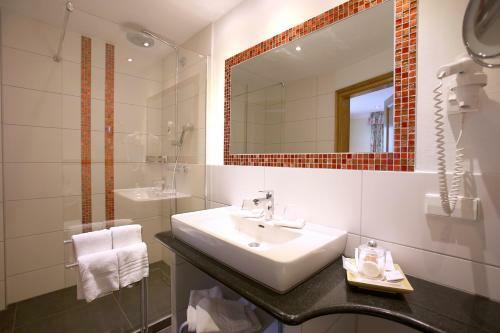 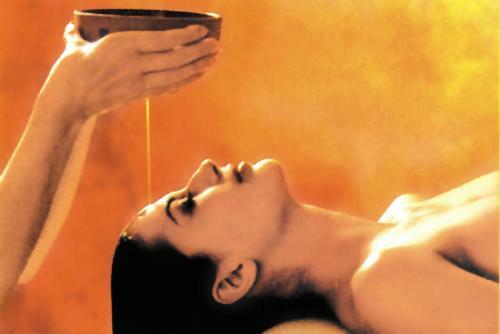 Hotel Behringer's Traube offers a range of spa and massage treatments, so you can come here and let yourself be truly pampered.